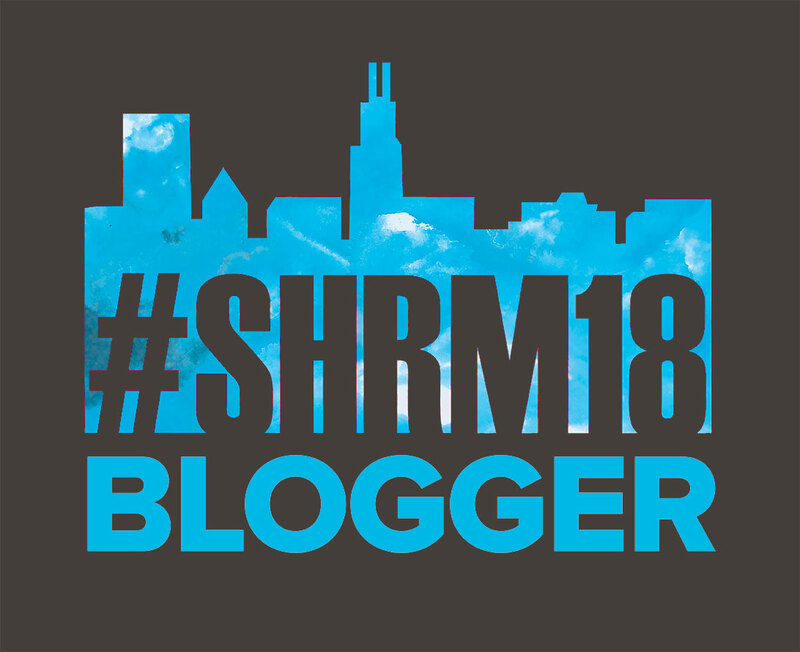 Jon & I have been enjoying a great relationship with Namely since last June at SHRM18. They’ve been guests and sponsors of the podcast, guest hosted a Twitter chat and now have invited us to be a part of their #HRRedefined19 conference. And we are SO excited to head to New York City! This is going to definitely be different from typical HR conferences because it’s not a typical HR conference: it’s actually a vendor conference. There are going to be some sessions on using Namely’s HR tool for midsized organizations (and I might have to sit in on them just to learn more about what Namely does — my organization is definitely not their target demographic). But beyond just their tool, Namely has invited HR leaders and inspirational speakers to also join in the conference to begin to build a conference that is so much more than a vendor conference. It’s also different because it’s small. Namely is expecting around 400 attendees. Have you been to a conference that has been so large you haven’t been able to find someone you really wanted to meet up with? This small town girl who grew up knowing everyone in the entire school (yeah, not just my class) is really looking forward to a smaller conference so I can have time to meet up with people I know are going to be there. Want to know who will be there? Check out #HRRedefined19 on Twitter & get conntected! Plus, the conference takes place in a fantastic location: Spring Studios, the location of the Tribeca Film Festival. It’s been a while since I’ve been to NYC, so I’m looking forward to hanging out in Tribeca, apparently during fashion week (and I’m sure to get “discovered”). Nah, but it will be a great time. If you are able to join us, you still can! Tickets are on sale at https://hrredefined.namely.com/, use code HRR196 at check out for 50% off your ticket!! And if you can’t, follow us on Twitter, Facebook & other social media outlets, at #HRRedefined19. We’ll see you there!